If you’re reading this, it means I didn’t accidentally delete your subscription. You’re here. 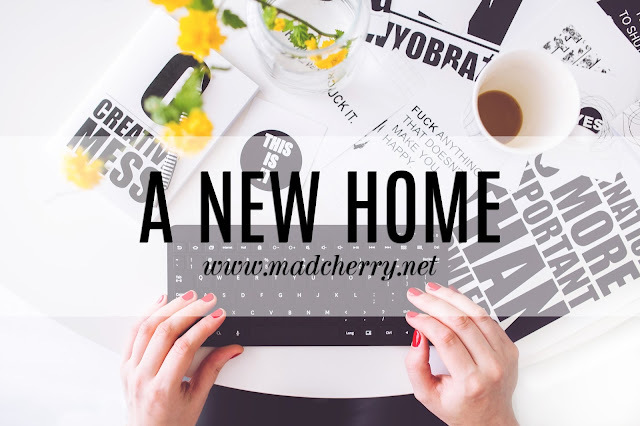 Hello and welcome to my new home on the web! I’ve always wanted to self-host a blog but considering my tendency to drop personal projects when things don’t pan out as fast as I hope they would, jumping at the chance took long. But here we are. My thoughts are jumbled, so pardon my incoherence. I just wanted to let you know where I’ll be should you ever look for my thoughts about fashion and beauty. P.S. I’m still trying to tweak my layout so this might not look the same the next time you check back. P.P.S. I would love to hear your suggestions! P.P.P.S. Are you self-hosting, too? What made you decide to go that route? If you’re not, do you ever plan to?